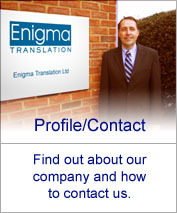 Enigma Translation offer a fast, easy and professional service to open up your business to the rest of the world. We offer translation services for all your business needs including translation of your website, technical documents, marketing material, financial information and much more. 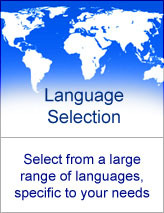 We are also happy to help individuals with their translation needs. 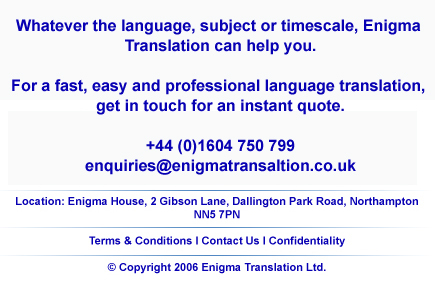 With translation services in over 70 languages, and a huge network of expert linguists worldwide, Enigma Translation will help you. 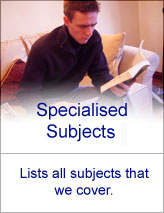 Call us today on +44 (01604) 750 799 or email us here with your requirements.